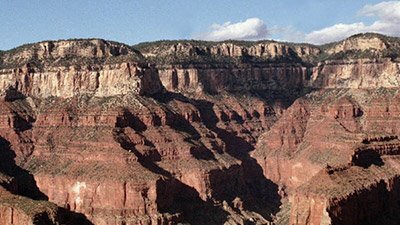 Rock layers can be explained within the biblical framework of earth history. Today we see the effects of weathering and erosion all around us. 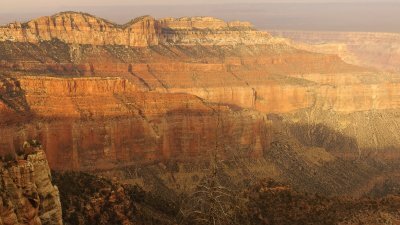 But where is the evidence of millions of years between rock layers? 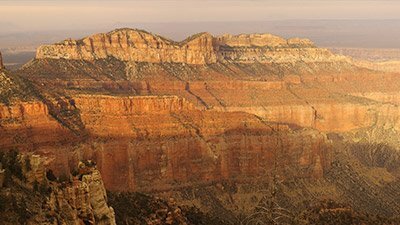 We find thick layers of sandstone around the earth. Where did it come from? 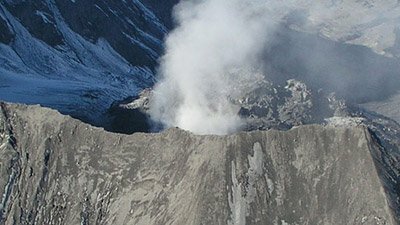 The May 18, 1980, eruption of Mount St. Helens in the state of Washington is regarded by many as the most significant geologic event of the twentieth century. The rate at which the corals grow in the Great Barrier Reef of Australia has declined recently. Is global warming to blame? 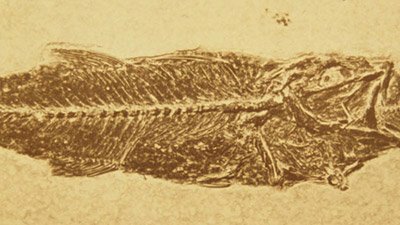 Fossils of sea creatures are found in rock layers high above sea level. This is just one more evidence of the truth of God’s Word. 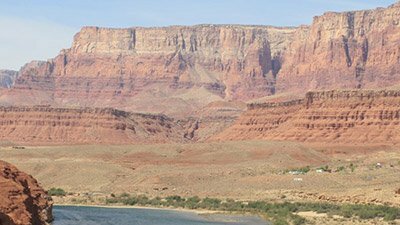 This is a series of articles explaining the evidences from geology for the Genesis Flood. 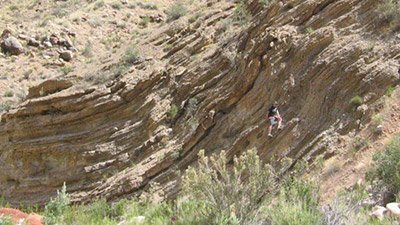 The First Conference on Creation Geology gave researchers the opportunity to share their research and receive comments to better their efforts. For more than 100 years oil has been the “black gold” that has fueled transport vehicles and powered global economic growth and prosperity. 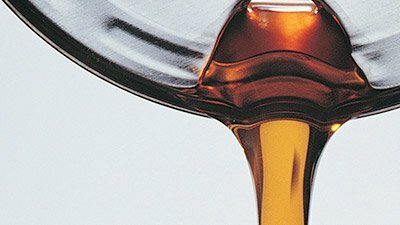 So how does oil form, and what is its origin? 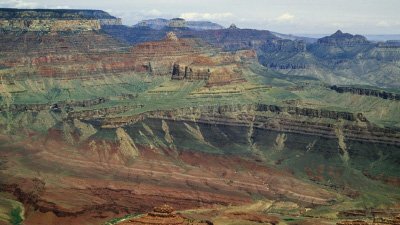 Deep in the eastern Grand Canyon, Arizona, is a stacked sequence of “ancient” basalt lava flows known by geologists as the Cardenas Basalt. 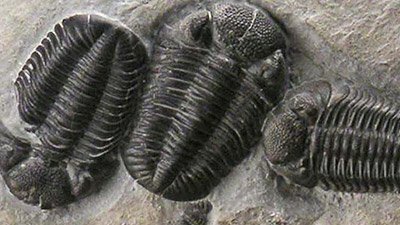 Many do not realise that index fossils are still crucial to the millions-of-years geological dating, in spite of the advent of radioactive 'dating' techniques. 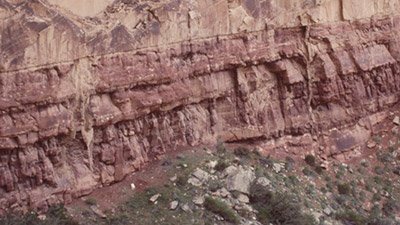 The timescale and conditions for the formation and cooling of granites are totally consistent with a 6,000–7,000 year-old earth and a global cataclysmic flood 4,500–5,000 years ago. Astronomers have known for decades about the strange ‘connection’ between the galaxy NGC4319 and the quasar Markarian 205. 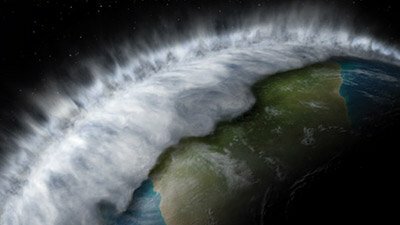 Readers of Nature could have read all about it more than a decade ago in the Creation Ex Nihilo Technical Journal. Creationists have long argued that the rings of Saturn are less than 1 million years old, in spite of evolutionists’ claims that the planet is 4.5–5.0 billion years old.